It is common knowledge amongst people who regularly do the laundry that there are creatures who live in the washing machine that steal socks. They never pinch in pairs, instead they prefer single socks. That leaves you with sock orphans. 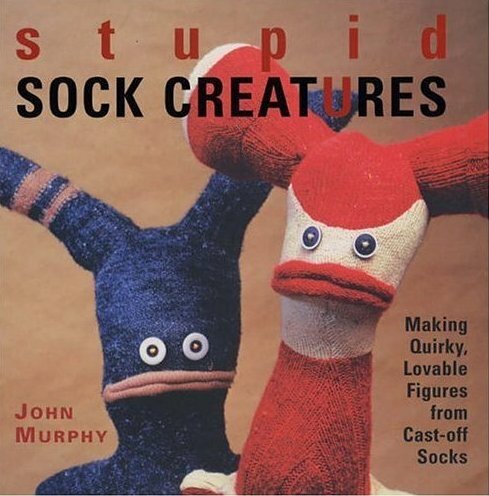 If you have a pile of socks that have lost their mate grab a copy of Stupid Sock Creatures by John Murphy. Murphy has created a whole range of quirky little characters from cast-off socks that are simple and easy to make. Murphy’s clear instructions will soon have you transforming that stray argyle into kooky Estelle, all-seeing Jordan or patient little Claude. 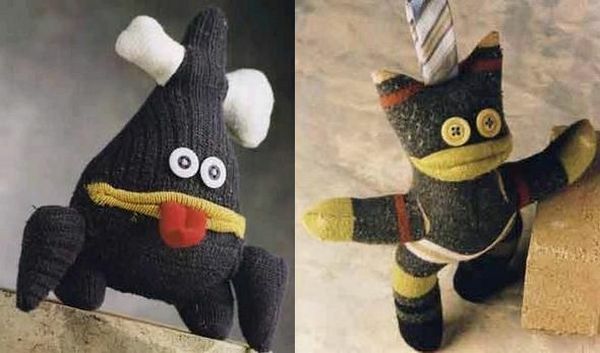 If your kids aren’t quite up to following instructions, use Stupid Sock Creatures as your inspiration and let them add their own combination of eyes, feet, arms and so on. Stupid Sock Creatures is $19.97 and is available from Fishpond.